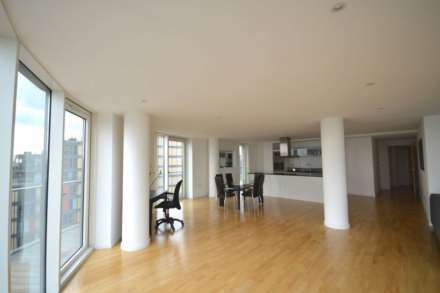 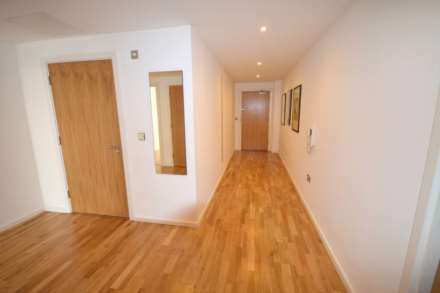 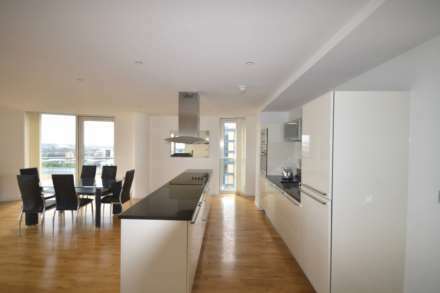 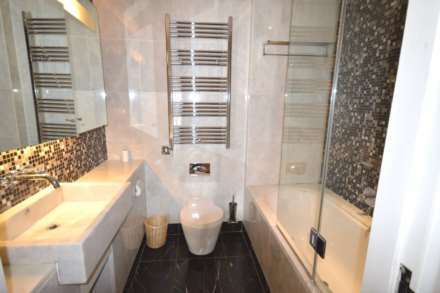 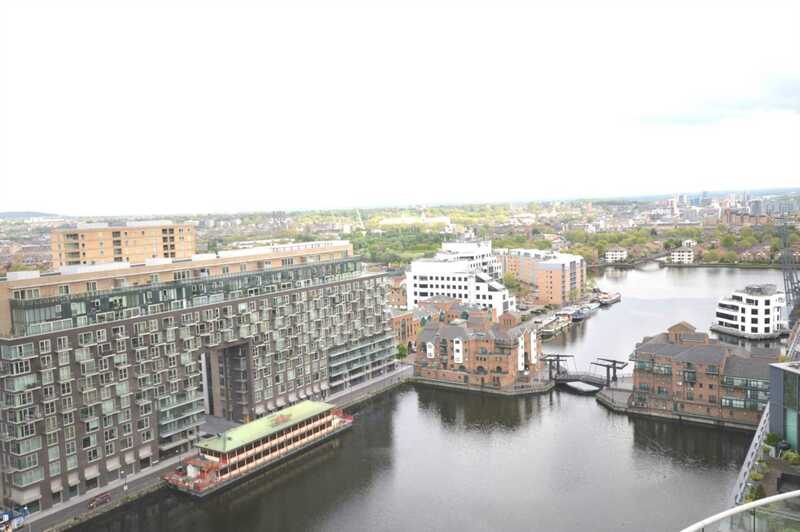 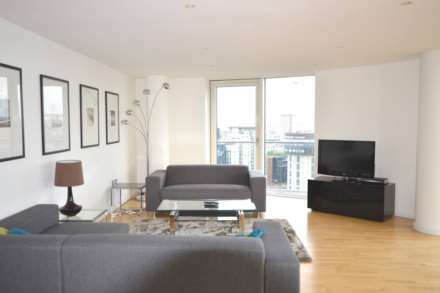 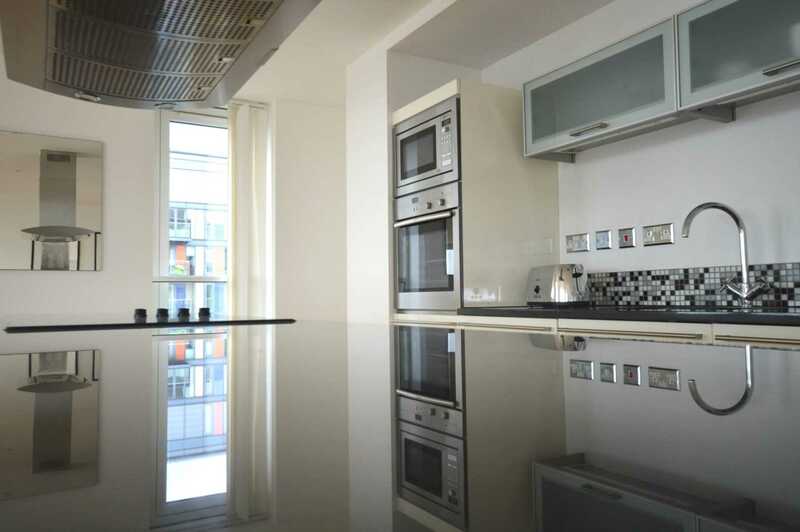 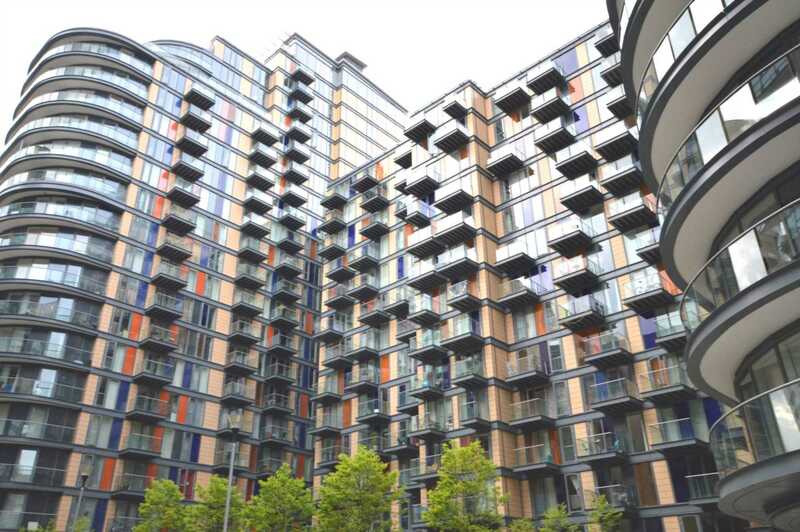 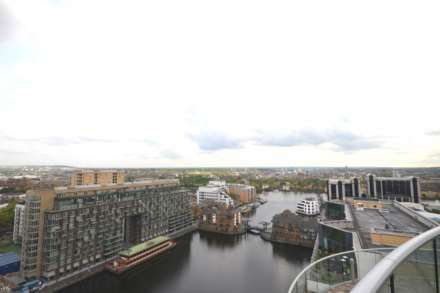 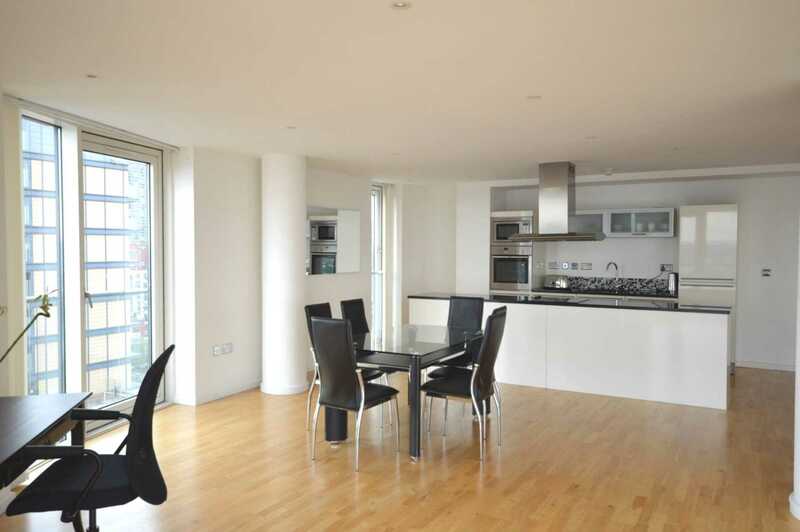 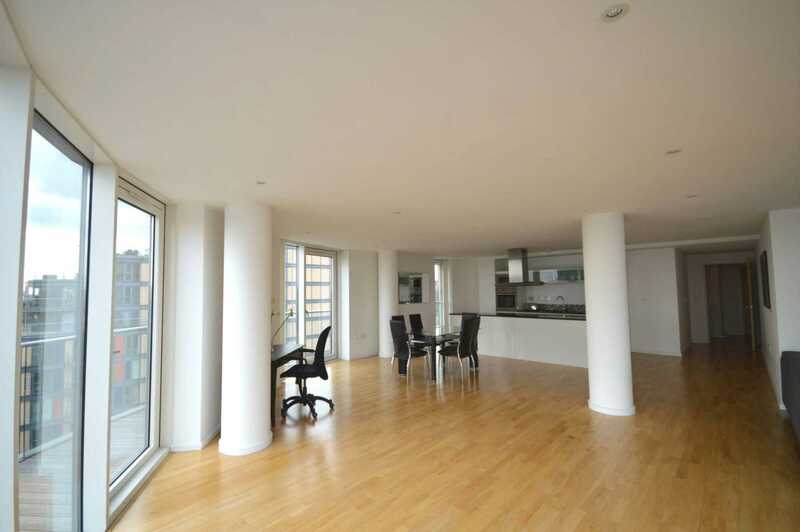 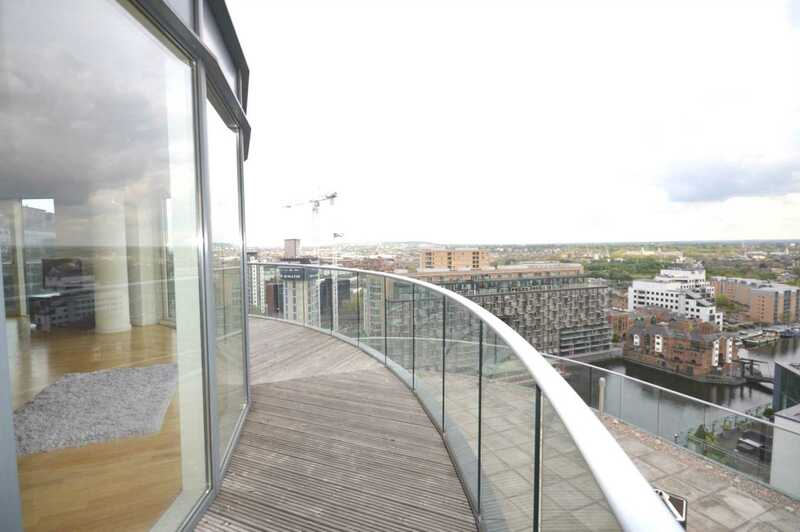 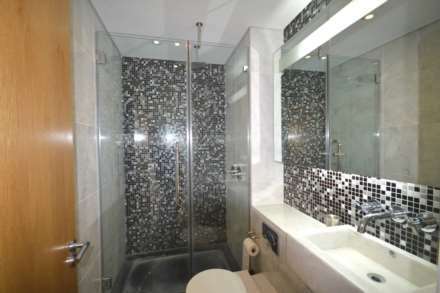 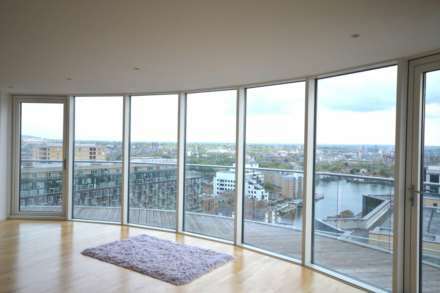 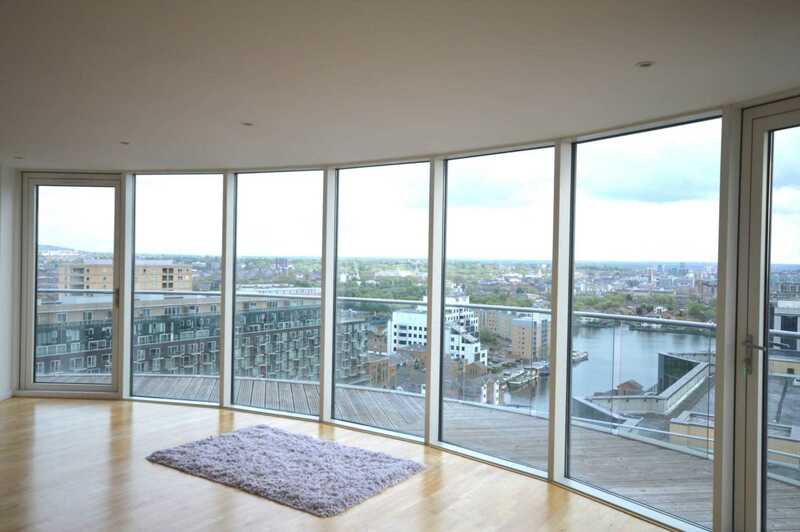 A bright and spacious Penthouse, two bedroom, two bathroom apartment and three balcony`s set on the 18th floor of this residential development. 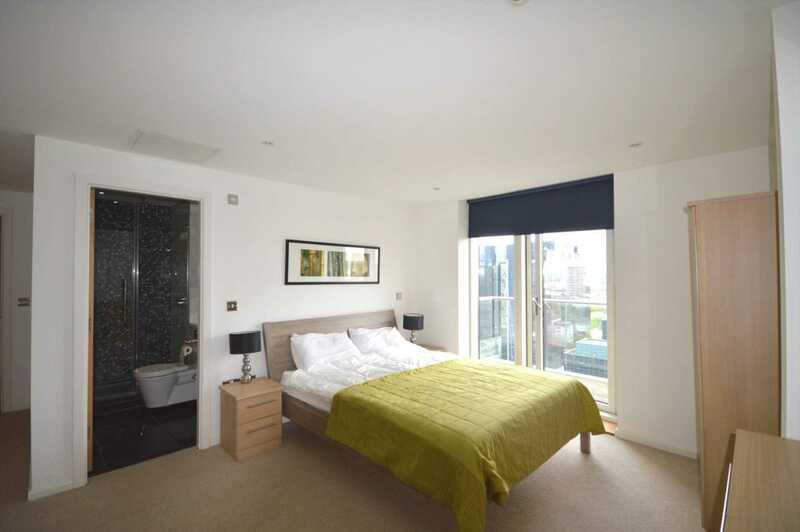 The property offers a fantastic wrap around balcony with south facing views, designer furnishings, a fully integrated kitchen and luxury bathroom suites. Other benefits include an allocated parking bay. 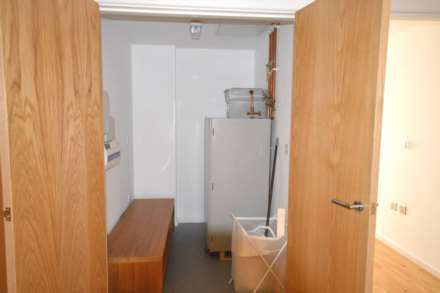 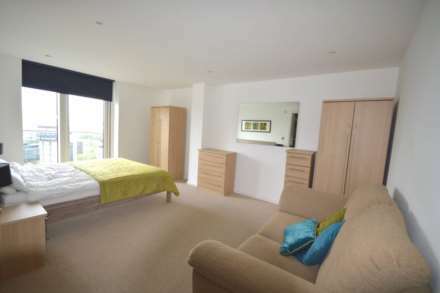 The large master bedroom with en-suite and built in storage. The second is a very good sized double bedroom. 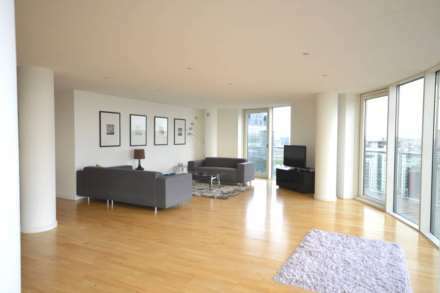 The HUGE living room is open planned with a fully fitted kitchen and large dining area and sitting area the property is very bright and benefits from stunning views.